RE ⚡ DIRECT... New BLOG!!! None other than Sofía Mónaco, strikes Brantano's FW'11/12 add campaign! Looking great/amazing as usual. Thinking of missing it?? 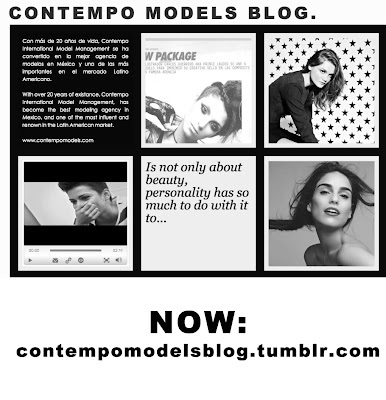 Well don't, Mexico's Next Top Model is getting better and better by getting close to it's finale! Here a sneak peak of next week's episode. 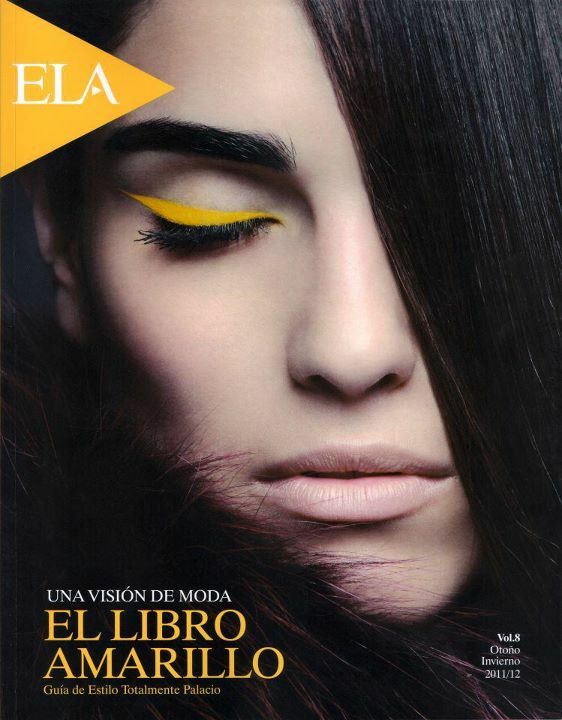 Looking dazzling all naturel and mother earth, Ale Infante is pictured by Anairam at Libro Amarillo FW'11/12 Beauty spread. Elsa @ DMAG Argentina... Reaching for international heights. 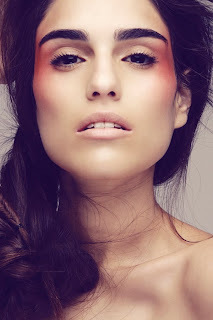 Elsa booked one of her first international bookings for one of the coolest argentinean fashion magazines. Photographed by Iván Beláustegui, styling by Carolina Kleinman, hair and make up by Maripili Senderos, everyone bringing the Marocco feeling in to the pics that we love so much. Straight from Bangkok, Jens show why his features made him the most international mexican male model! Ale Infante rocks the Cover for Palacio de Hierro / Libro Amarillo Vol. 8 FW' 11/12. Tatiana stars @ Camila’s latest music video - De Mí - and nothing better that our official music girl to rock it, in one of the coolest and most beautiful locations in Mexico. Ale Salgueiro for Veintitantos. Pics by: Enrique Covarrubias! UP & COMING NEW FACE NINA IS READY TO ROCK IT!!! BOOK HER ASAP.